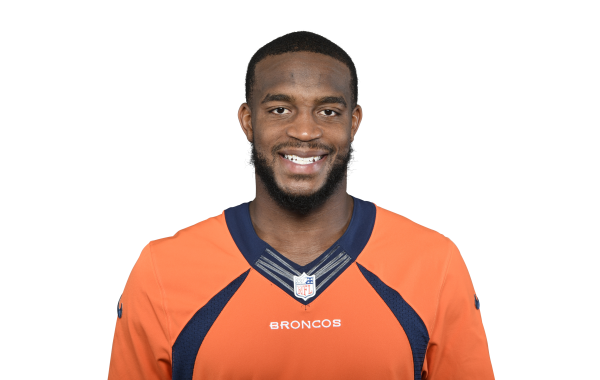 Pro Football Focus' 2019 Free Agency Profile for pending free agent cornerback Kareem Jackson. PFF Fantasy writer Walton Spurlin picks out some of the ideal moves that could happen this offseason for fantasy football purposes in IDP leagues. Pro Football Focus' list of the top-10 cornerbacks set to hit free agency this offseason.